Now, she wasn’t delirious—she was trying to make me smile at a time when smiling wasn’t easy. There was a reason for her comment—let me explain. Over the years as life has gone through it’s normal chaos-peace cycles, we noticed that when things got crazy, our closets got messy. Yeah … I know. This slowly took on meaning for us as we recognized its pathology. I laughed hard enough to blow coffee out my nose, and I hadn’t had any. From that time forward, whenever one of us was under unusual stress, or if something weighed heavily on our hearts, we would simply say, “There’s a Gorilla in my closet”. It was code that we both understood. That day when Gwen was so ill, amidst the stress and exhaustion, she wanted to know if I was okay—if I was handling things well or if I was in trouble. And she wanted to let me know she hadn’t forgotten our private message—that she was there for me if I needed to talk, or cry, or whatever. Over time we learned a few things—if there is a Gorilla in the closet, you have let him in—he can’t get in on his own. 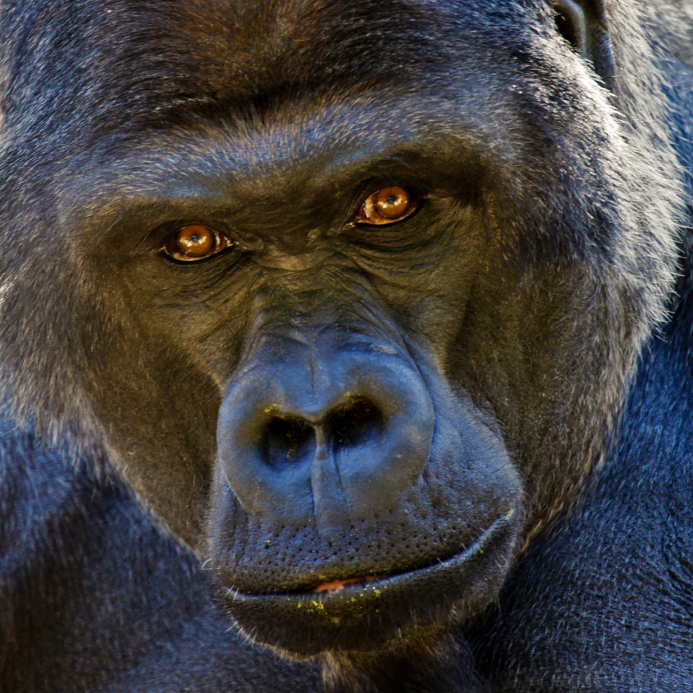 The Gorilla becomes increasingly destructive the longer he’s in there, and will stay as long as you let him. The best news is that he leaves when you tell him to go. He has to—he’s your Gorilla. Question: Do you have a Gorilla in your closet? Previous: Sheep … Or Goat?